Buttercup — Patricia H. Ladew Foundation, Inc.
Buttercup’s owner passed away and this sweet girl’s whole world turned upside down. She is healthy and has lots of love yet to give. 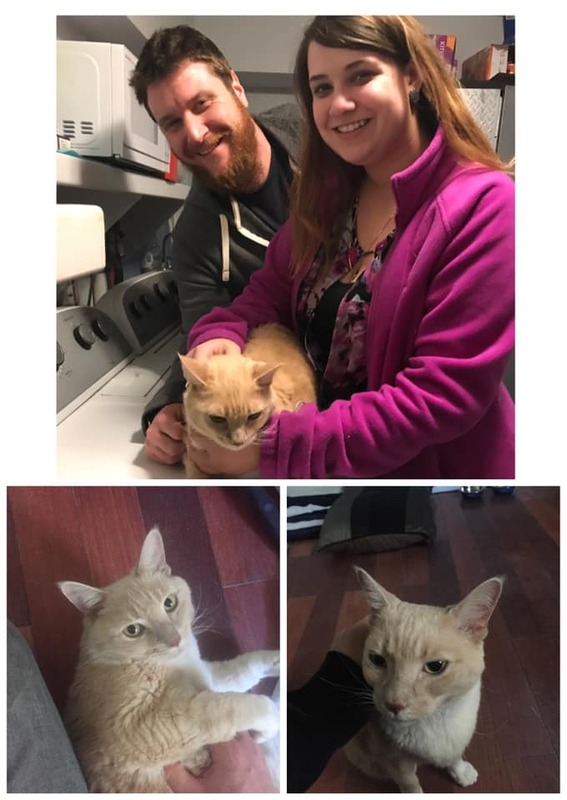 It didn’t take long for Buttercup to be adopted — On October 20th, Christina and Andrew came to meet her and the rest was forever-home history!